GSTR-4 is a quarterly return that must be filed by those registered under the GST Composition Scheme. 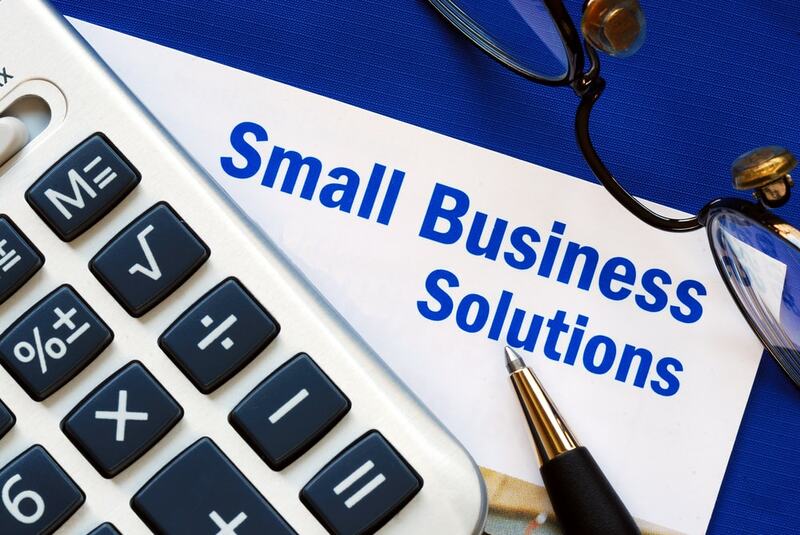 Businesses registered under the GST Composition Scheme, are required to file one return every quarter instead of 3 returns every month and pay a flat GST tax based on the sales turnover. Not all businesses can be registered under the GST composition scheme. Only entities with an annual turnover of less than Rs.75 lakhs and satisfying other criteria’s can be enrolled under the Composition Scheme. The GST composition scheme is designed to help small taxpayers having a turnover of up to Rs.75 lakhs per annum ( Rs. 50 lakhs in case of few States) with a simpler GST compliance mechanism. Entities registered under the GST composition scheme will be able to pay tax at prescribed rates and file quarterly GST returns. Service providers are not eligible to be enrolled under the GST composition scheme, expect for restaurant service providers. GSTR-4 filing is a quarterly return due for persons registered under the GST composition scheme. Normal taxpayers would file GSTR-1, GSTR-2 and GSTR-3 on the 10th, 15th and 20th of each month respectively. Hence, GSTR-4 is required only for persons composition dealers. What is the Due Date for Filing GSTR-4? GSTR-4 filing is due every quarter on the 18th of the month succeeding the quarter. Hence, GSTR-4 returns would be due on 18th April, 18th July, October 18th and January 18th. Though the due dates for GSTR1, GSTR2 and GSTR3 has been extended, the due date for next GSTR4 return continues to remain the same on 18th of October. 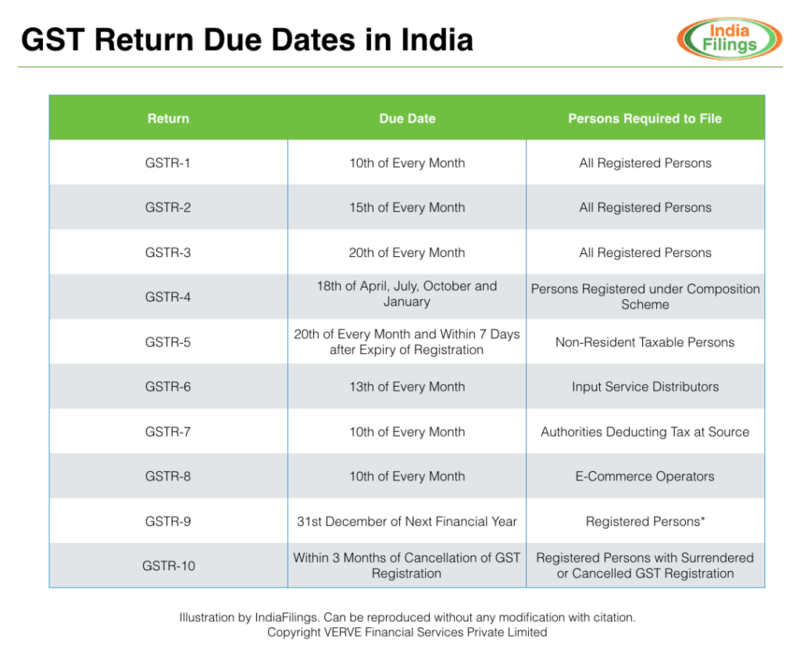 What details must be filed in GSTR-4 return? GSTR-4 return would consist of invoice wise inter-state and intra-state inward supplies received from registered and unregistered persons. In addition to invoice wise details of inward supplies, the taxpayer must furnish consolidated details of outward supplies. The information pertaining to outward supplies furnished by regular taxpayers on the 10th of every month would be matched with the GSTIN of the composition scheme supplier. Hence, the composition taxpayer would only have to add, correct or delete the GSTIN matched details shown on the GSTR-4 filing and file the return. When can a Business be enrolled under GST Composition Scheme? A business can be registered under the composition scheme at the time of apply for new GST registration. All other persons opting for the composition scheme must file FORM GST CMP-02, before the commencement of the relevant financial year. The existing businesses, the period to opt composition scheme in FORM GST CMP-01 has been extended upto 16th August, 2017. What are other filings required for entities registered composition scheme? In addition to quarterly GST returns in FORM GSTR-4, persons enrolling under the composition scheme will have to file details of stock, including the inward supply of goods received from unregistered persons, on the day preceding the date from when composition scheme is applicable for the business. This filing has to be furnished using FORM GST CMP-03, on the common portal or a GST Facilitation Centre, within a period of sixty days from when composition scheme is applicable.